Don't let the small size of this light bar fool you. 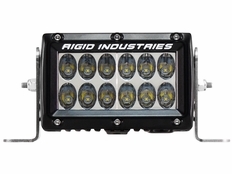 This light bar emits 4500 raw lumens and 45 watts while only drawing 3.26 amps. The part number for this item is 17361.